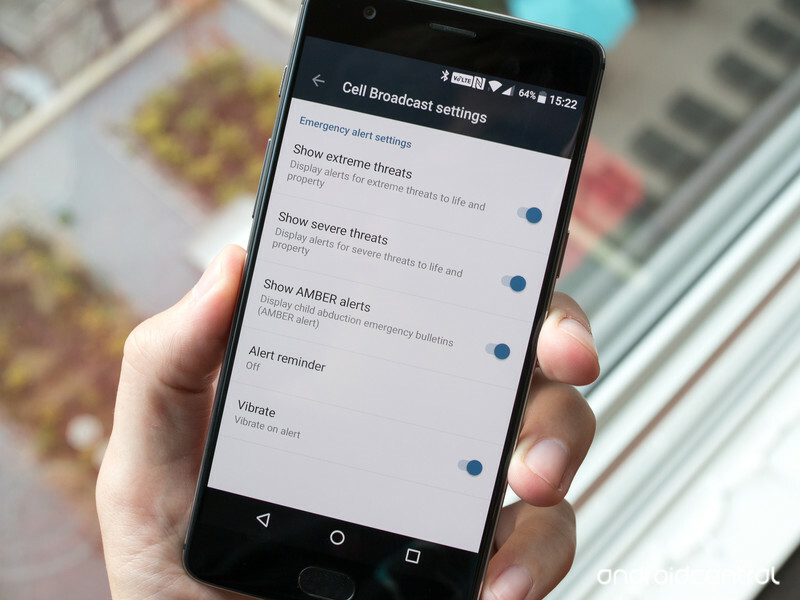 Emergency alerts on your Android smartphone are a good thing — even if they are a bit annoying sometimes! Every so often — or frequently, depending on your tolerance level — you get an emergency alert on your phone. That horrible blaring of the emergency tone, the buzzing the vibration motor, and then the grim news. Someone’s missing. Or there’s a severe weather alert headed your way. Suddenly and without warning, your phone’s scaring the hell out of you. It’s bad enough during the day, and downright dreadful in the dead of night. 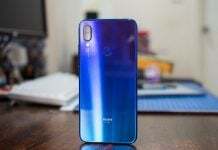 The U.S. carriers have worked with the federal government to come up with a way to push alerts to your Android smartphone to warn you about dangerous weather, missing persons or other matters of grave national importance. The point is they want you to see this information in hopes that it could save your life — or someone else’s. 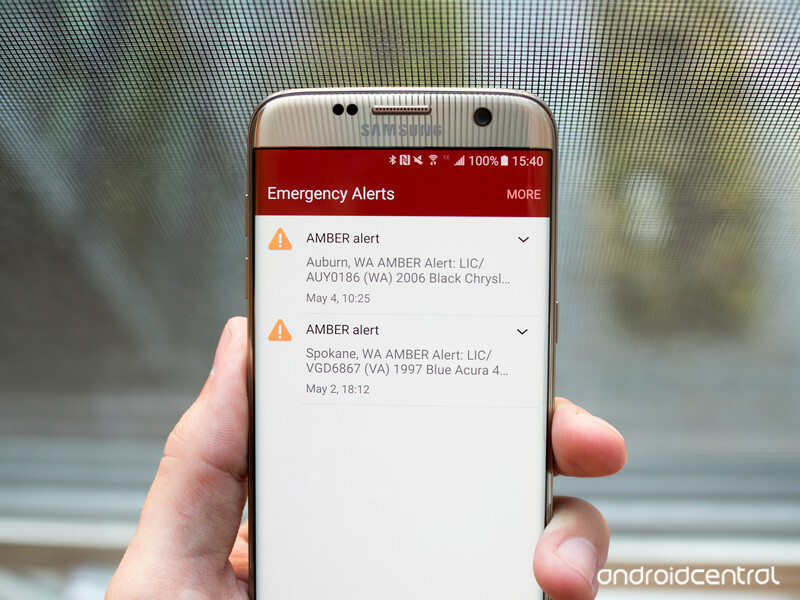 Here’s what you need to know about these emergency alerts and how you can control them on your Android phone. What kind of emergency alerts are there? Extreme threats: Classified as threats to your life and property, like an impending catastrophic weather event like a hurricane or tsunami. Severe threats: Less serious than the extreme threats, these could be the same types of situations, but on a smaller scale — stay safe, but you won’t need to pack up the car and head for the hills. 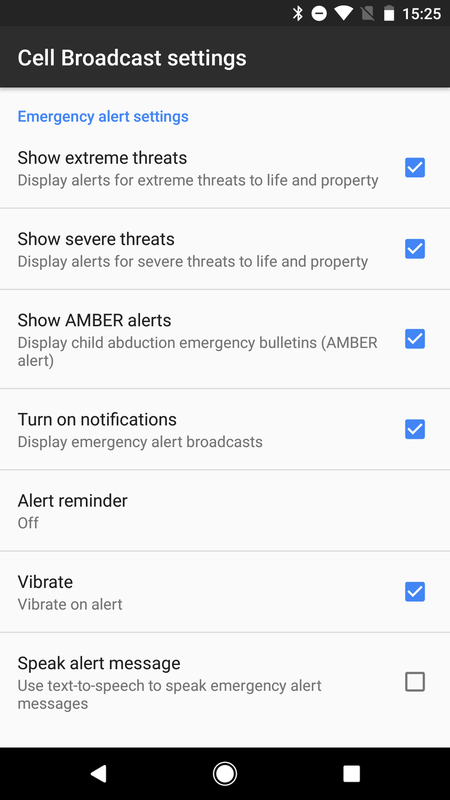 AMBER alerts: These are specific alerts aimed at locating a missing child. Technically AMBER stands for “America’s Missing: Broadcast Emergency Response.” But it was named for Amber Hagerman, a 9-year-old who was kidnapped and killed in 1996. 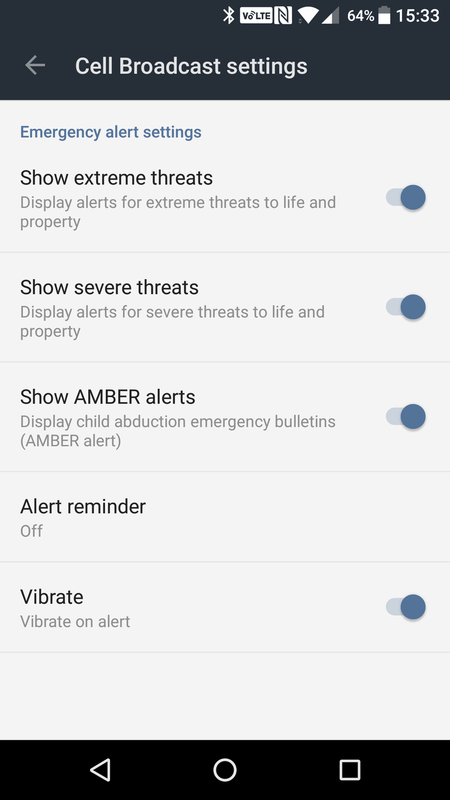 AMBER alerts can appear to be a bit cryptic, giving you the location of the alert, a car license plate number and the make, model, and color of the vehicle. Presidential alerts: These alerts will often fall into the “extreme threats” category, but are issued directly by the President of the United States and cannot be turned off in your phone’s settings. What does an emergency or AMBER alert sound like? 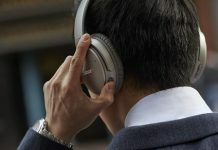 It’s loud and annoying — particularly if you have a phone with really good speakers, or are with several people who have their phones out. You’ll likely also find your phone is vibrating when an alert is issued. 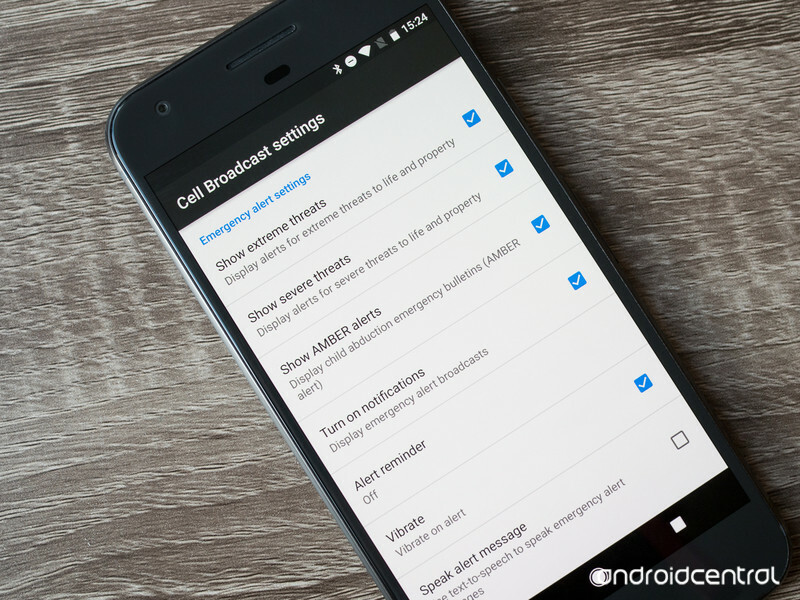 How can I turn off emergency alerts on my Android? Though you don’t have a choice as to whether you receive the presidential alerts, you can turn off the other types of alerts. We would recommend leaving them on, though, as the information could help you (or help you help someone else) in a time of danger. But if you want to familiarize yourself with the settings or tweak their parameters, here’s how you do it. The settings will be found in a different place depending on what phone you have (yay, Android!) 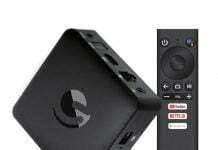 but the common theme is that the settings will be called “Cell Broadcasts.” The best way to start looking for them is to open up your settings, and if you have a search function to simply type in “cell broadcasts” or “emergency” — chances are the phone will present you with the settings right away. If you don’t have a search function, look under your sound, notification or display settings. Here’s now things look in Android 7.1 Nougat, Android 6.0 Marshmallow and on a modern Samsung phone. 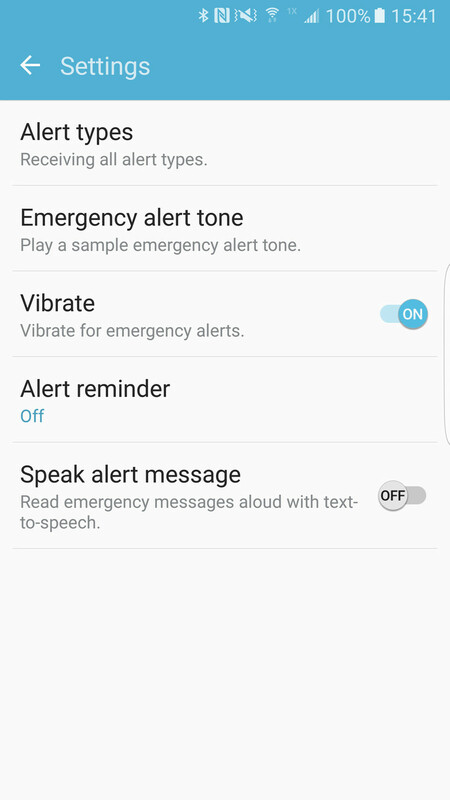 Depending on your phone, you’ll be able to toggle each of the alerts independently, choose how they alert you and whether or not they vibrate when you receive one. 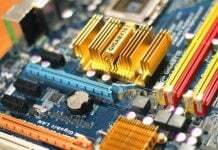 Updated July 2018: This article was refreshed and updated to make sure all the information is still relevant.